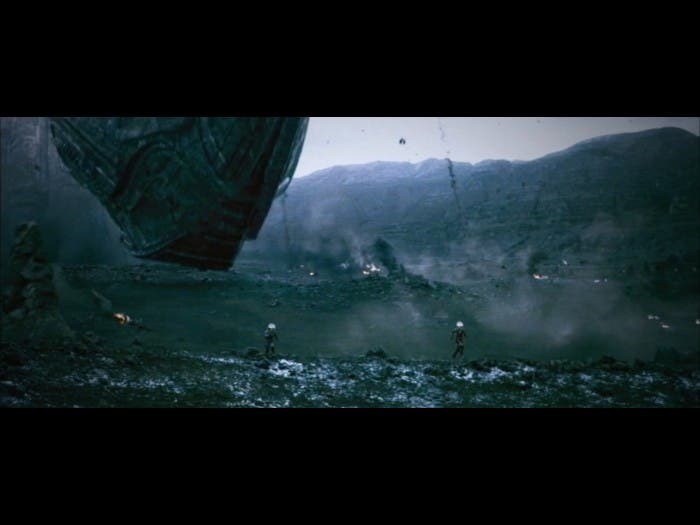 Director Ridley Scott’s dark Alien is one of the greatest sci-fi and horror films; he returns to direct a prequel. Scott and the cast have been secretive about the plot, noting nothing beyond the basic storyline: a team of explorers discover a clue to the origins of mankind on Earth, leading them on a thrilling journey to the darkest corners of the universe. There, they must fight a terrifying battle to save the future of the human race. Prometheus is not only the name of the spaceship they use but also, of course, the brainy Titan who helped Zeus come to power but later stole fire for mankind—his name means “forethought” in Greek. 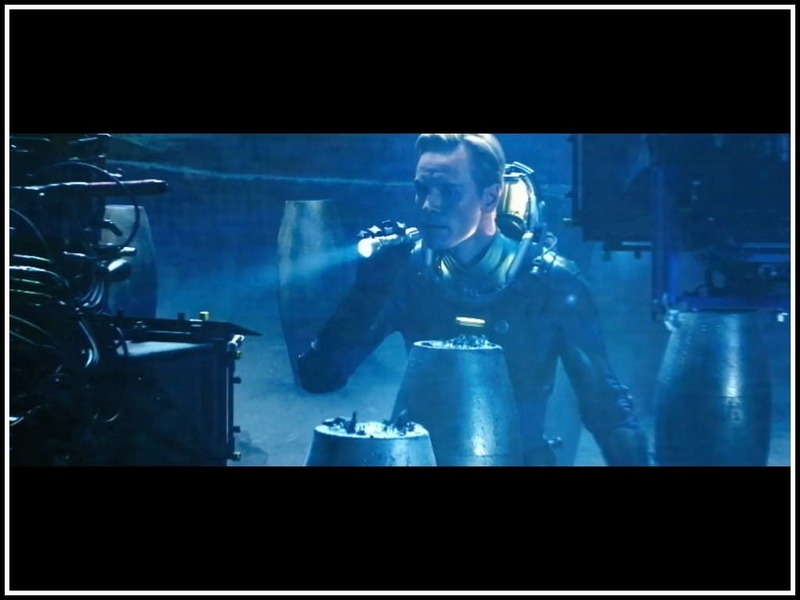 Scott unveiled the official trailer Saturday at the WonderCon 2012 in Anaheim, Calif. Michael Fassbender plays an androidlike character, with Charlize Theron as the female lead.